Interference with your WiFi connection? 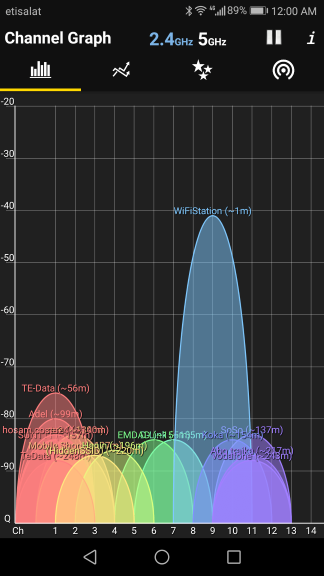 WiFi Analyzer will solve it! 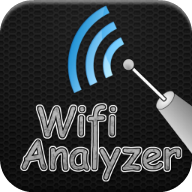 Introducing a new way to optimize your WiFi, Turn you android device into WiFi Analyzer ! 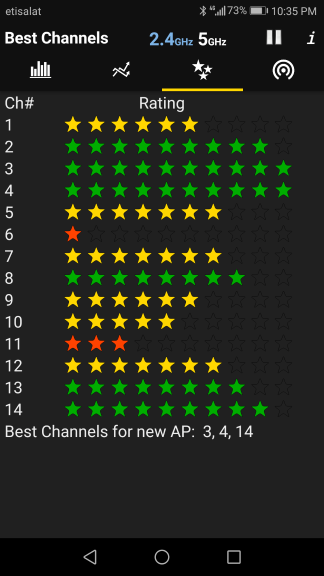 Android app that recommends the best channel and place for your network.